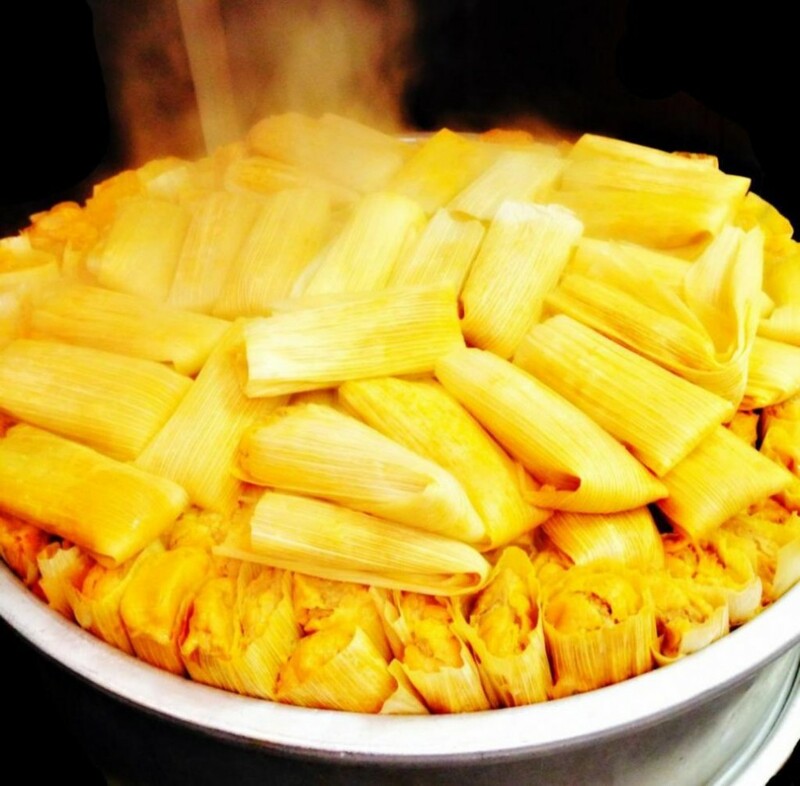 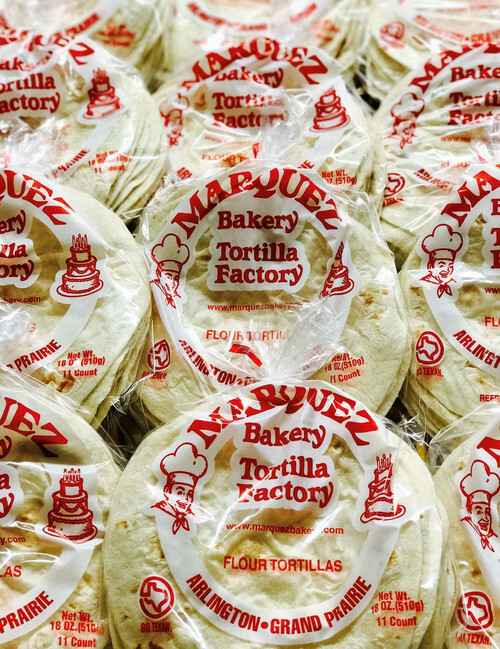 In 1990, Jose Marquez opened a little store front counter for the growing Mexican community in east Arlington. 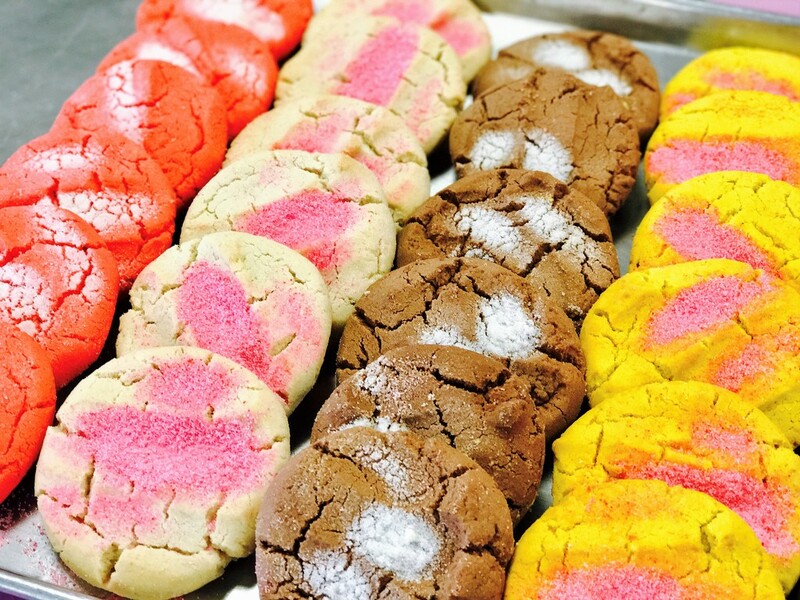 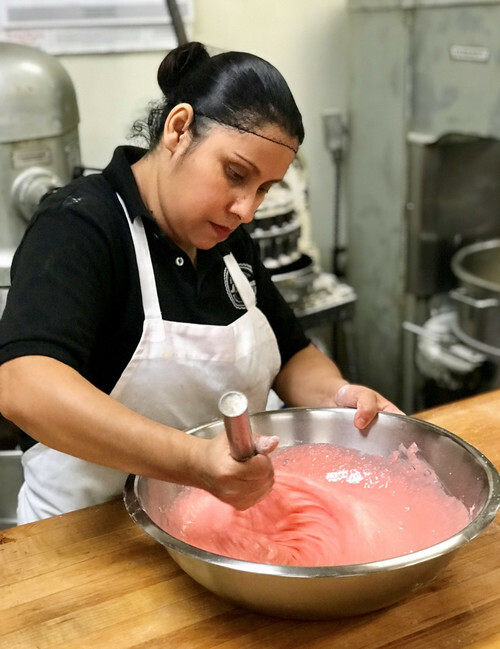 Twenty-seven years later Marquez Bakery has become an Arlington staple for the community. 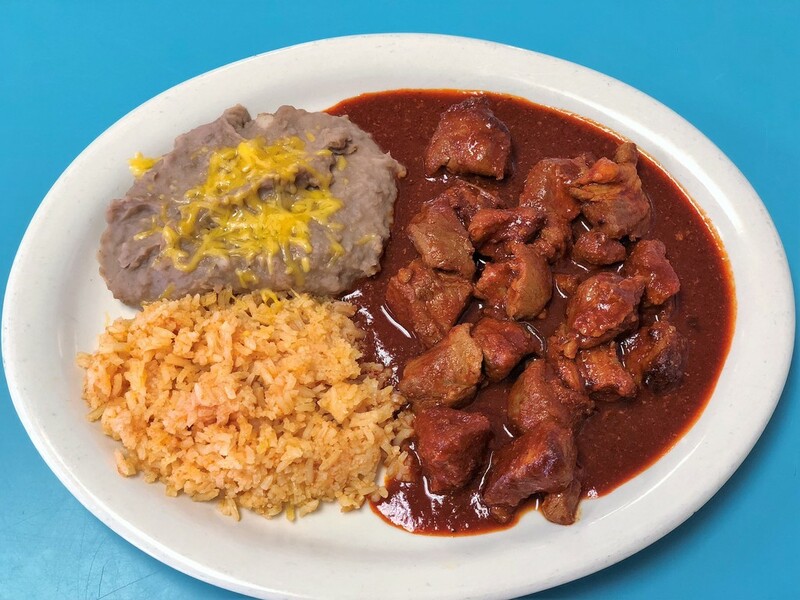 Marquez is the place hometown regulars and hungry tourists go for good food and a warm Texas welcome. 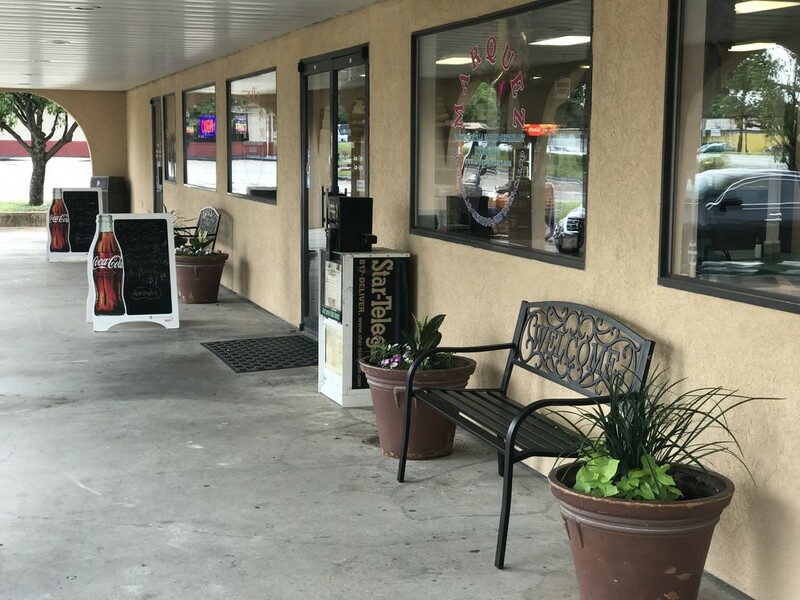 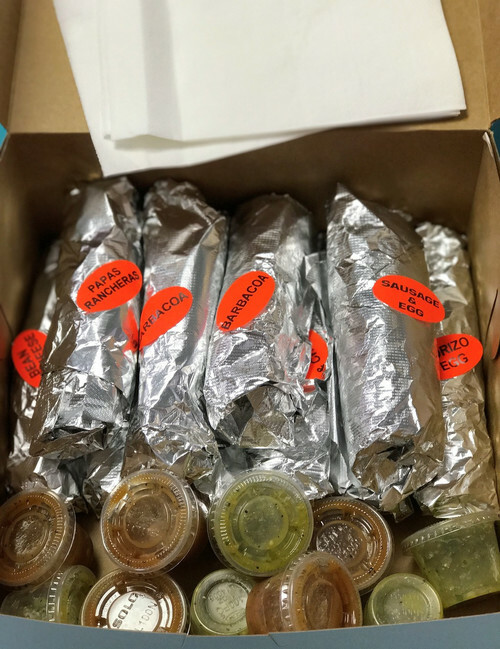 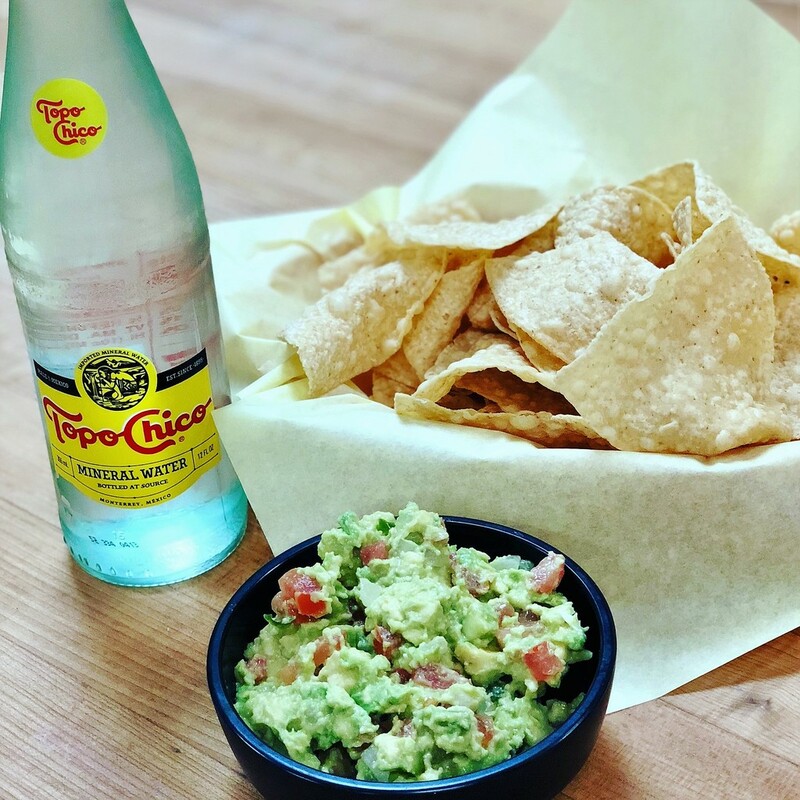 Jose's children and grandchildren continue the family tradition of good food and big-hearted hospitality. 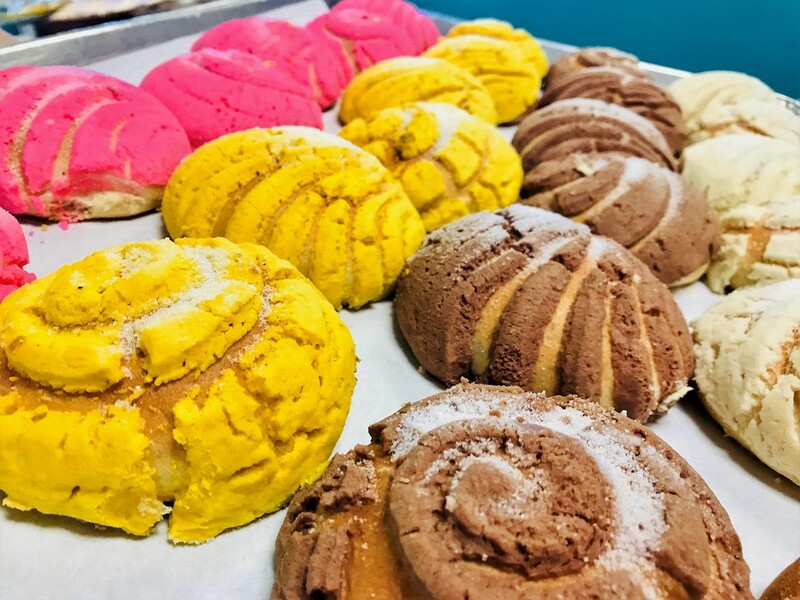 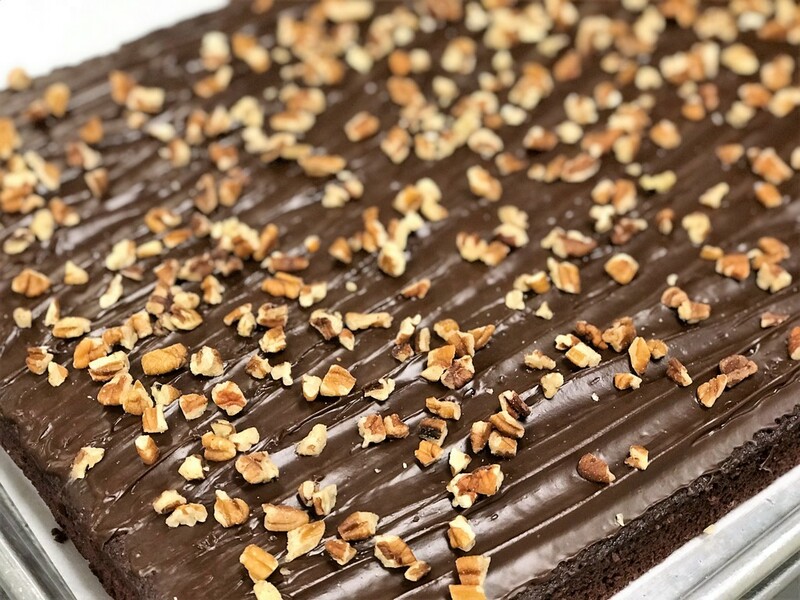 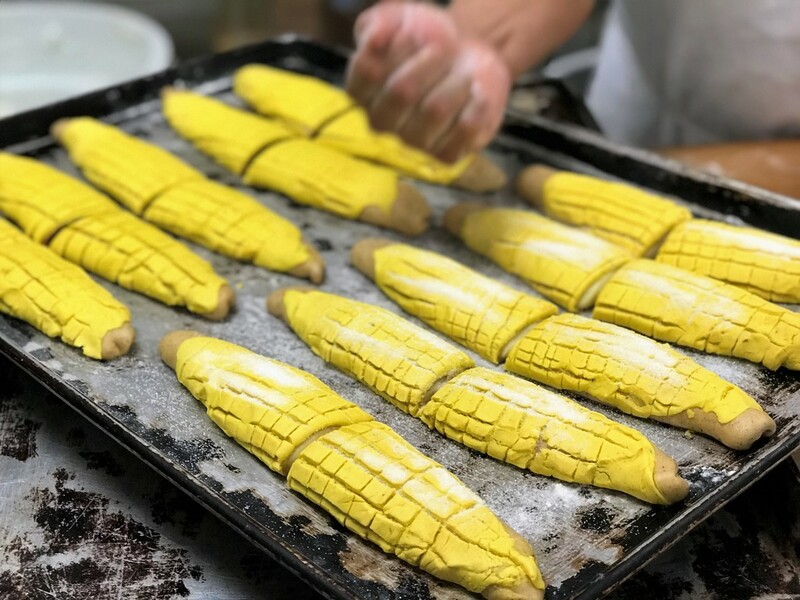 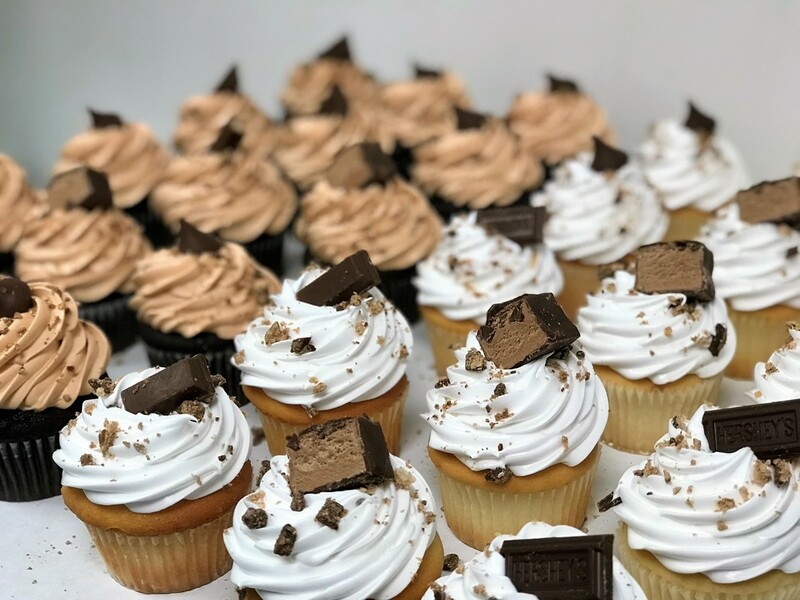 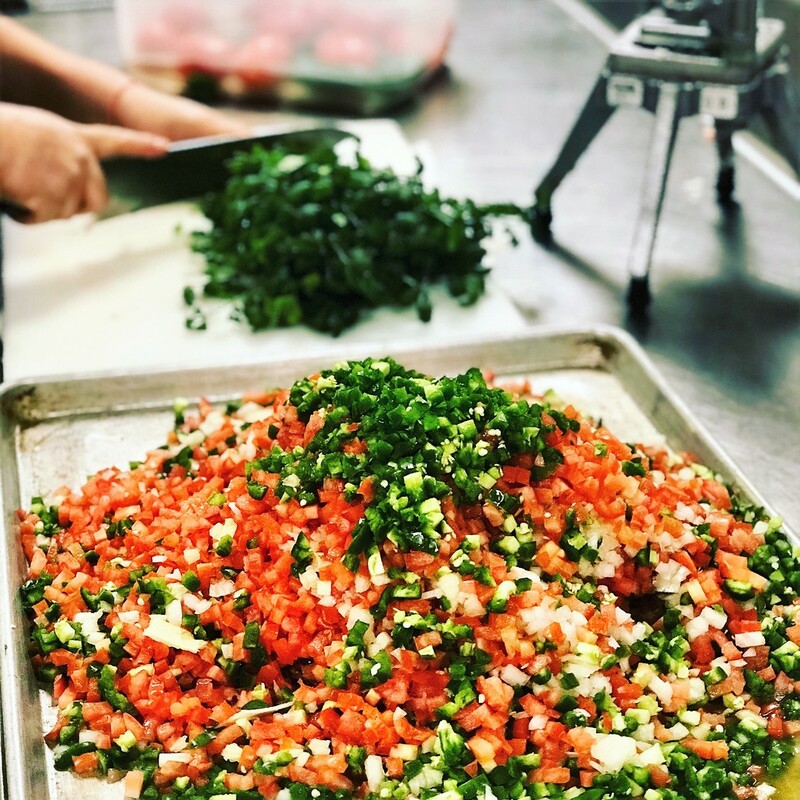 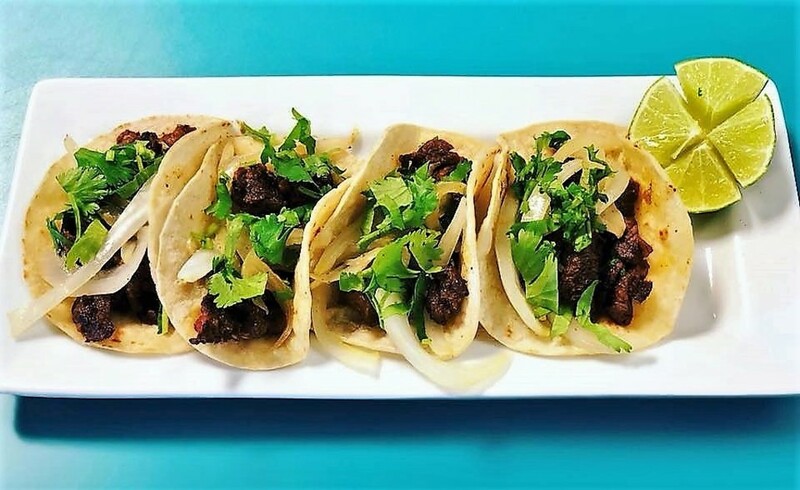 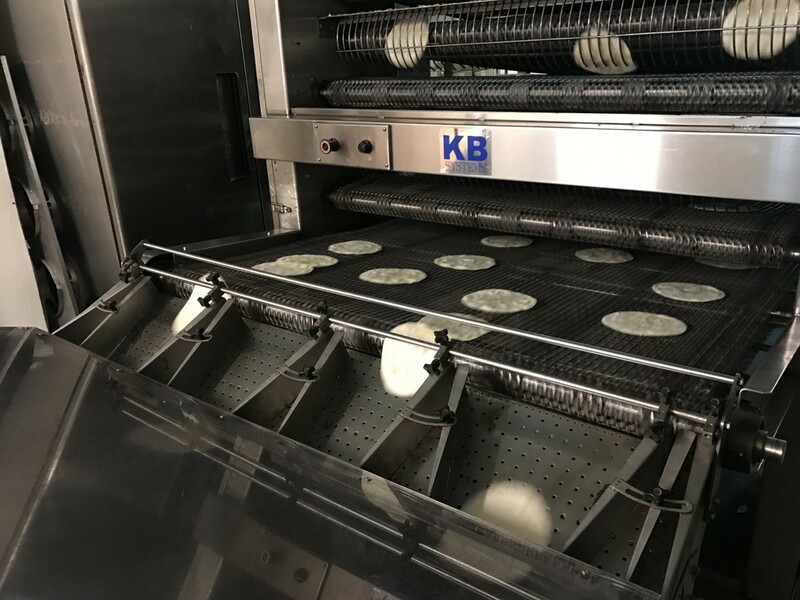 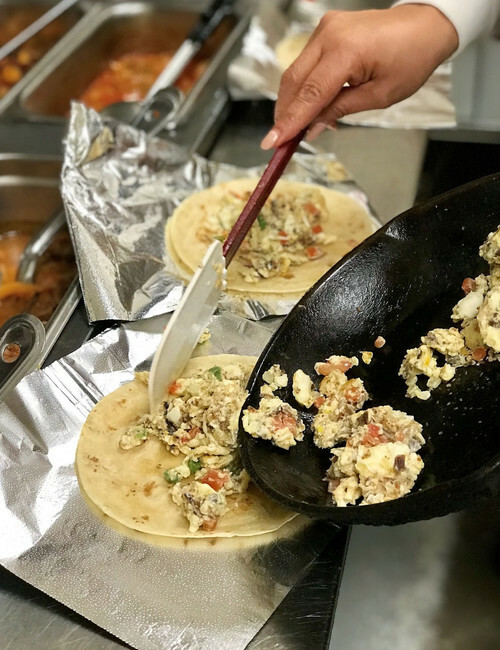 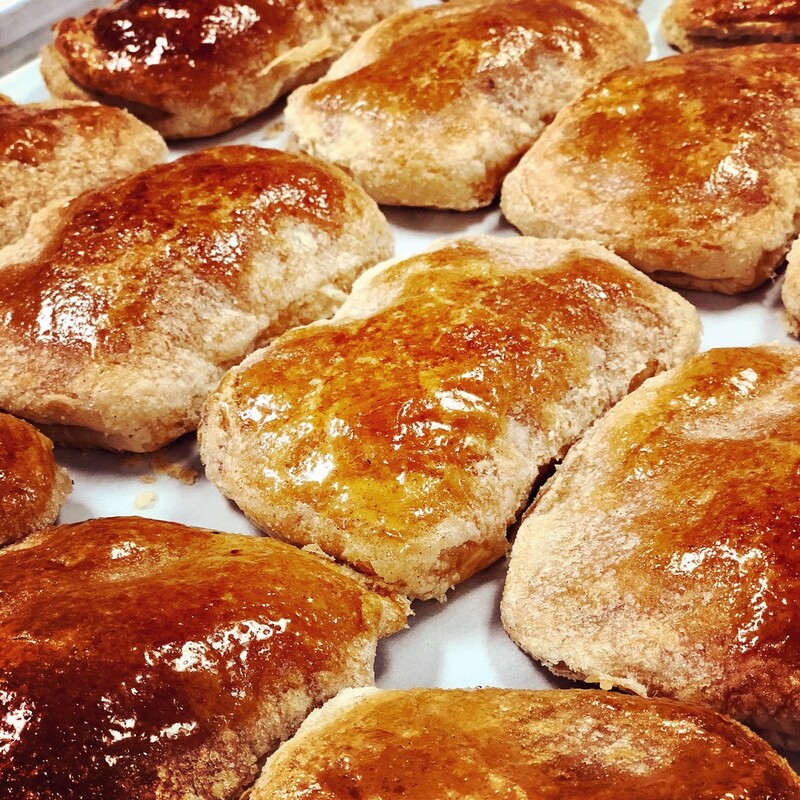 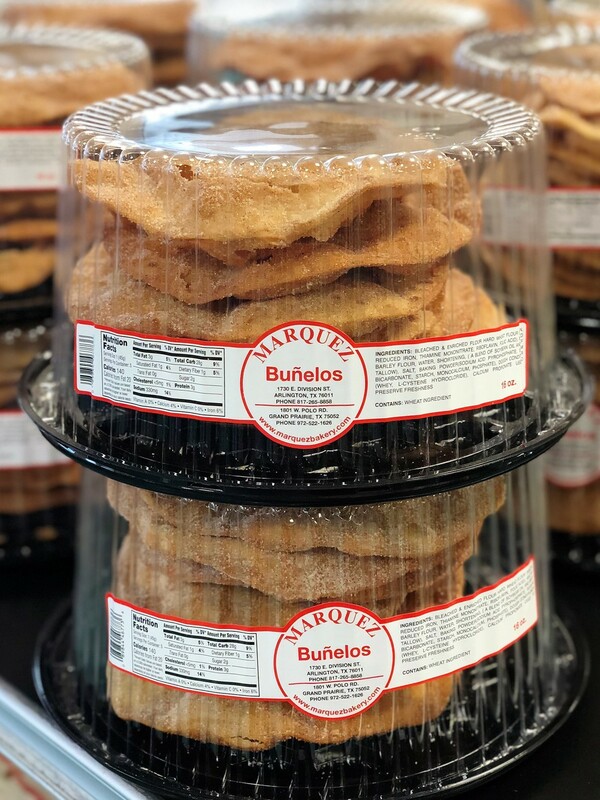 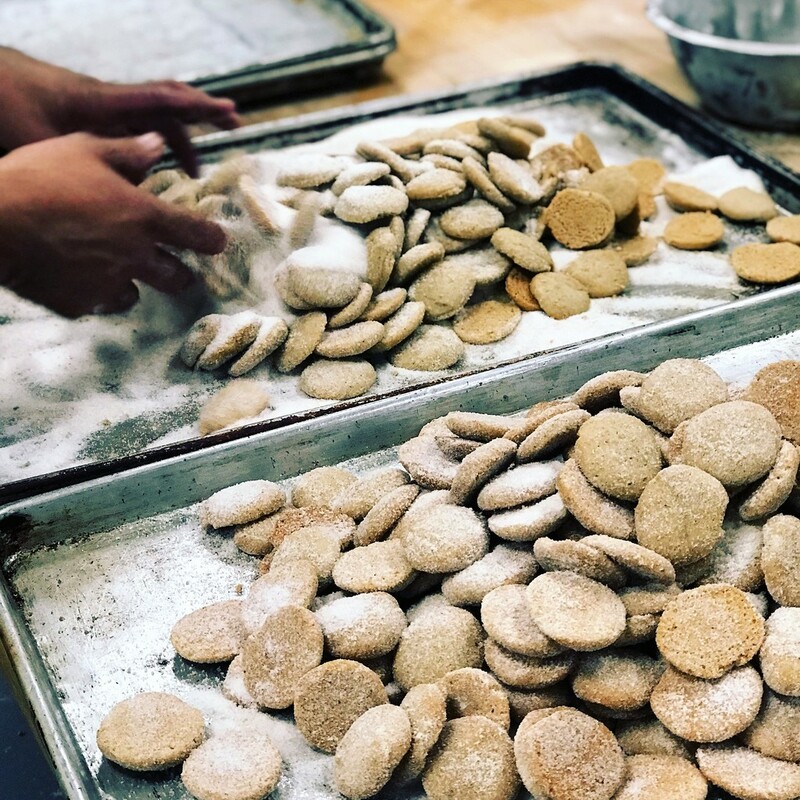 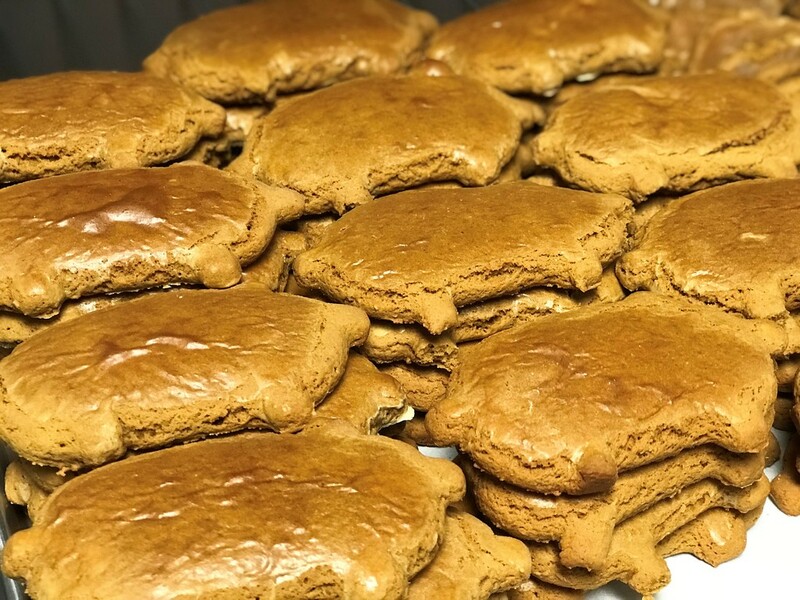 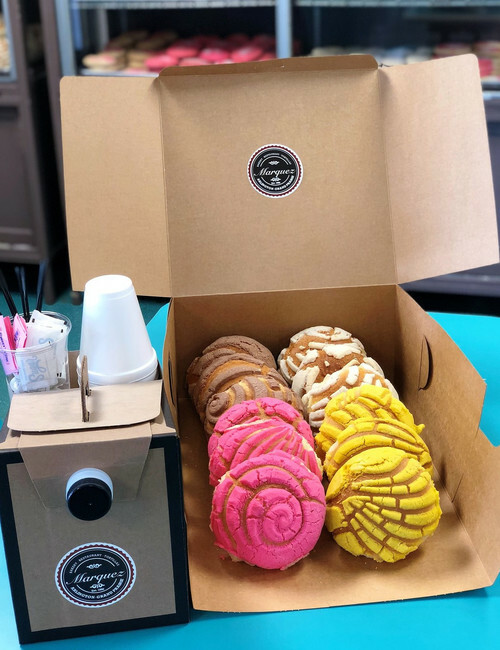 Marquez Bakery has now grown to include a panaderia, a flour tortilla factory and a restaurant all located in Arlington's Entertainment District.